Awesome. I don't know exactly what a LightScythe is, but you can apparently do cool things with it. 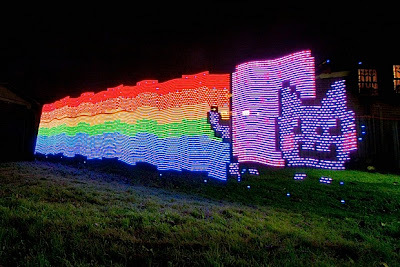 Like make Nyan Cat and Pac-Man and little XKCD people. So yeah. I'm in favor of it.